The Getting to Know Series is an engaging, animated instructional program for grades K–4. 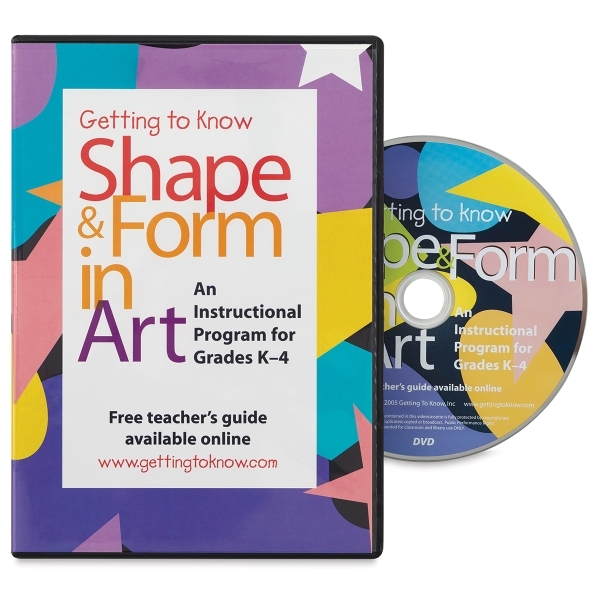 Each DVD is 23 minutes and covers a different aspect of art in simple, kid-friendly terms. Colorful animation defines shape and form in art, covering geometric and organic shapes, shape and form in painting, sculpture, and negative and positive shapes.